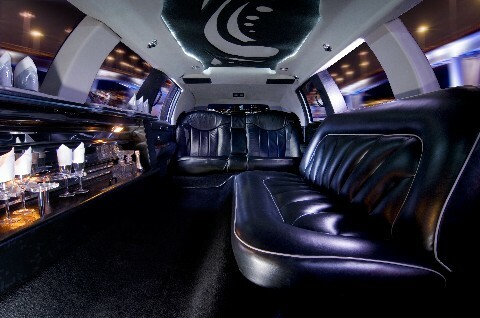 Better Birthdays with Central Bucks limo !!! Oh yeah ... this will work !!! FOR an evening - dinner, theatre, a night out on the town to celebrate! that not only makes their day, but yours too!